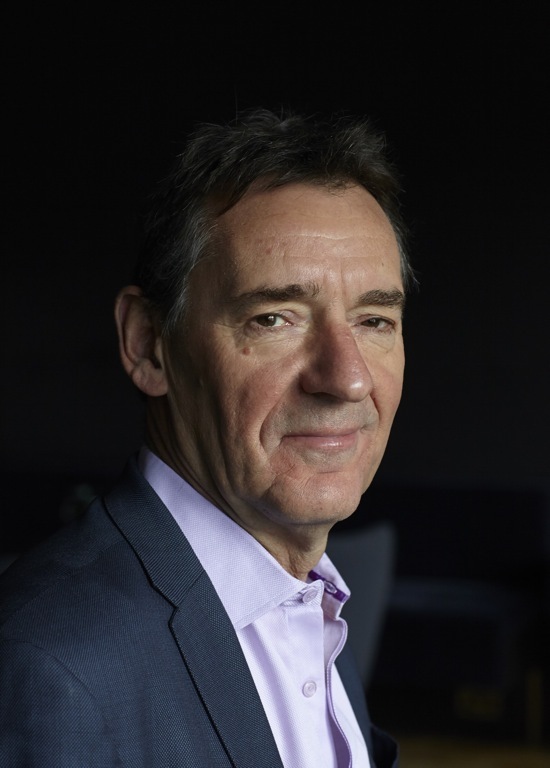 Rapid diagnostic tools are needed to fix antibiotic crisis: This ist the central message of a report recently published (October, 23) by the Review on Antimicrobial Resistance, chaired by Jim O’Neill. The paper with the title Rapid diagnostics: Stopping unnecessary use of antibiotics is an extensive compendium of valuable suggestions. This demonstrates how important diagnostic is. But how the perfect new rapid diagnostic test is look like? It would answer four questions, we learn from the report: First, Is the infection causing the illness bacterial or viral? Second, If bacterial, what type of bacteria is causing the infection? Third, Are the bacteria that are causing the infection resistant to available antibiotics? Fourth, Are the bacteria that are causing the infection susceptible to existing drugs? Remarkable is the potential radius, where diagnostic test should be used in the future: The report indicates that diagnostics are needed that can be deployed widely throughout the developed and developing world. These might be used at home, or in pharmacies, primary care clinics, or hospitals. A focus towards the responsibility of the patient can not be overlooked. In the report further states that these new generations of diagnostics will do at least three crucial things: First, they will improve patient treatment by getting the right drug to the right patient quickly. Second, they will make our arsenal of existing drugs go further and last longer. Third, they may reduce our need to develop new ‘broad-spectrum’ drugs, which are often the hardest drugs to find. 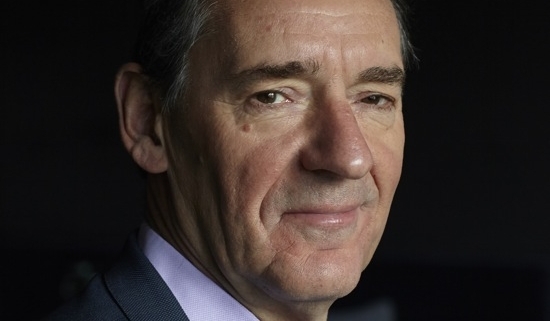 In the face of such challenges it is to be hoped that Jim O’ Neill remains just as ambitious as Prof. Didier Pittet (WHO), insistent admonisher in nosocomial infection issues (Clean Hands Save Lives).